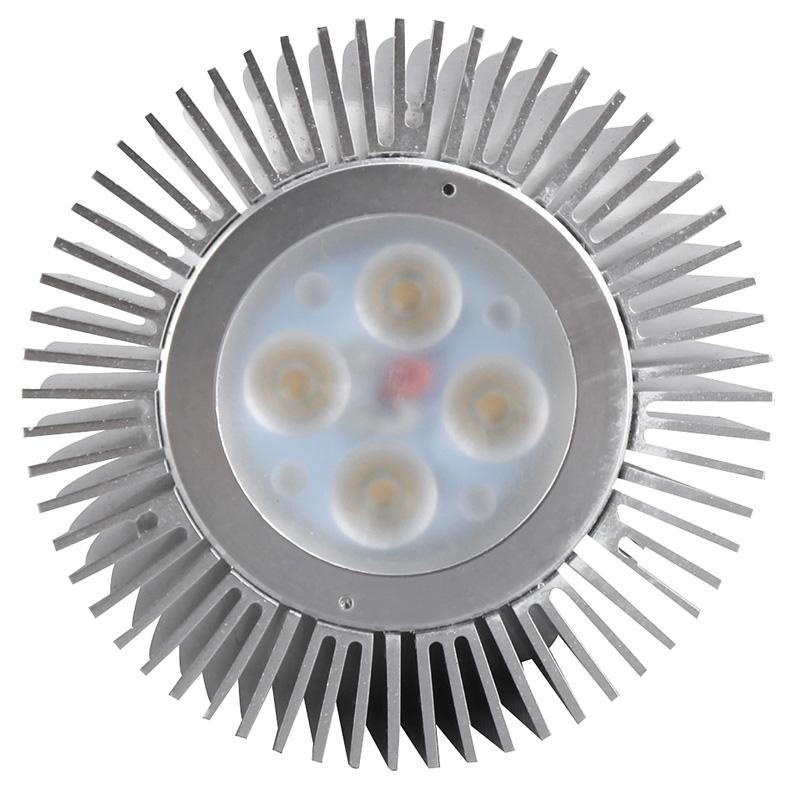 Characteristics︰ Sparkleled company's LED Spotlight uses super bright Cree LEDs from USA. 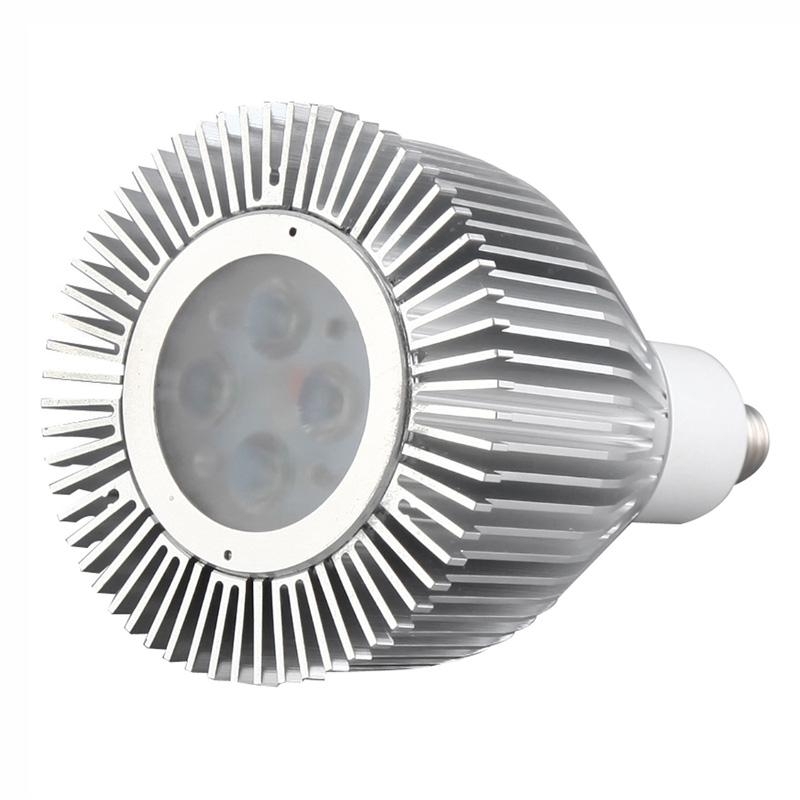 The 8Watt spotlight can reach at least 400Lumen brightness. Which is the perfect product for replacement in Japanese shops. Application Areas︰ Perfect products for Japanese shops such as the noodle shop, the fish shop, the tea shop.